AAHKS | Educate. Advocate. Investigate. Abstract submissions and symposium proposals for the 2019 AAHKS Annual Meeting are due June 3, 2019. The AAHKS Digital Health Committee has published white papers on telehealth, patient education platforms, 3D printing, holograms, blockchain, robotics and mixed reality. Purchase men’s and women’s apparel and accessories featuring the AAHKS logo. Proceeds benefit FARE. Learn about the benefits of AAHKS membership, how to get involved and other resources for members. Log in to update your member profile and to renew your membership. Established in 1991, the mission of AAHKS is to advance hip and knee patient care through education, advocacy and research. Learn about our Board, Committees, Strategic Plan, Bylaws and staff. Access resources including the performance measures and quality improvement, guidelines, coding, payment and more. 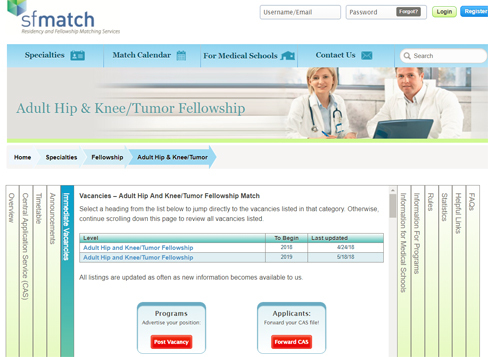 Review the timeline and application process for the Adult Reconstructive Hip and Knee/Musculoskeletal Oncology Fellowship Match Program through SF Match. 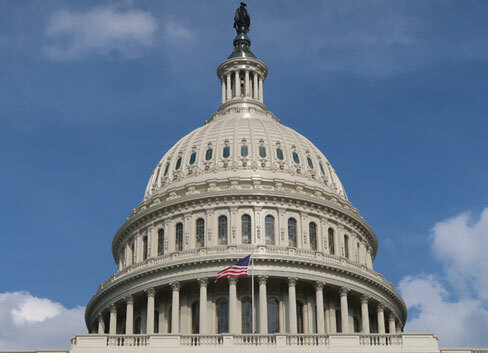 Read official position statements from AAHKS on topics such as clinical practice standards and regulatory issues. 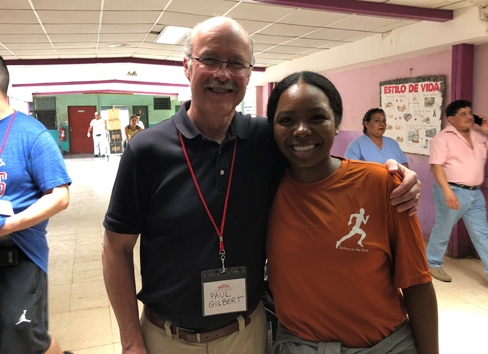 AAHKS believes that relationships with international societies with a focus on hip and knee patient care will serve to foster an exchange of knowledge and social connection. Learn how the new BPCI Advanced model from CMS affects you, and read AAHKS’ interpretation and position on the “two-midnight” rule. AAHKS supports the humanitarian work members do without compensation to help those in need here in the United States and around the world. AAHKS, The Hip Society and The Knee Society present scientific programs as part of the Annual Meeting of the American Academy of Orthopaedic Surgeons (AAOS) Specialty Day. These scientific programs are open to all orthopaedic surgeons, residents, and allied health professionals who are interested in the most current issues in adult hip and knee reconstructive surgery. More. AAHKS invites you to join colleagues for a weekend of intense learning May 2-4 at the Crowne Plaza Manhattan in Times Square, New York. Attendees participate in the instructional course lecture (ICL) format that leverages faculty expertise and collaboration among peers in a small group setting. More. As the premier event for adult hip and knee reconstruction, the AAHKS Annual Meeting presents cutting-edge research in surgical techniques and complications of primary and revision total joint arthroplasty (TJA). The meeting brings together surgeons, teams and other TJA health care professionals. More. 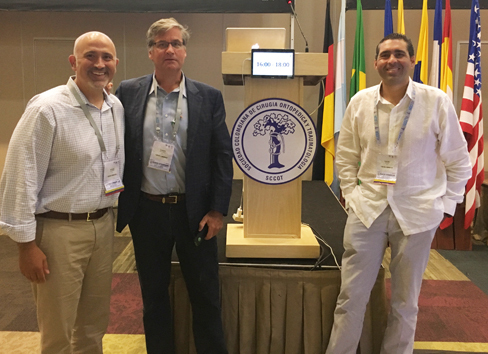 AAHKS partners with international organizations each year to expand the reach of arthroplasty research to the mutual benefit of all organizations involved. More. As part of its mission to advance hip and knee patient care through research, AAHKS provides opportunities for researchers in the field of hip and knee arthroplasty. 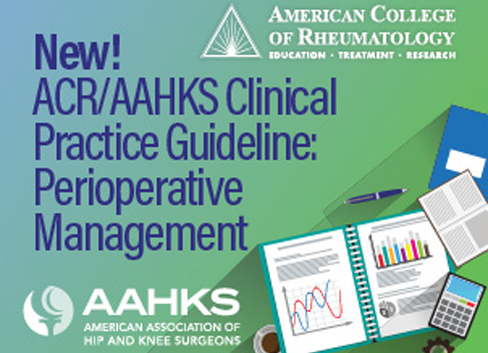 The AAHKS Research Committee facilitates this goal with a research agenda that promotes studies by qualified members, conducts surveys of membership and promotes the availability of grants through the Foundation for Arthroplasty Research and Education (FARE). 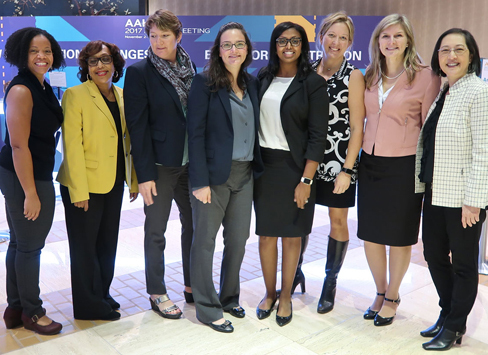 Apply for the FARE grant, submit your interest in the AAHKS Research Consortium, tell us about a study you are conducting and request to send a research survey to members here. The Journal of Arthroplasty brings together the clinical and scientific foundations for joint replacement of the hip and knee. This peer-reviewed journal publishes original research and manuscripts of the highest quality from all areas relating to joint replacement or the treatment of its complications, including those dealing with clinical series and experience, prosthetic design, biomechanics, biomaterials, metallurgy, biologic response to arthroplasty materials in vivo and in vitro. The “Proceedings of the AAHKS Annual Meeting” is published each year. Visit ArthroplastyJournal.org. Arthroplasty Today brings together the clinical and scientific foundations for joint replacement of the hip and knee in an open-access, online journal format. Arthroplasty Today solicits manuscripts of the highest quality from all areas of scientific endeavor that relate to joint replacement or the treatment of its complications, including those dealing with patient outcomes, economic and policy issues, prosthetic design, biomechanics, biomaterials, and biologic response to arthroplasty. The journal focuses on case reports. Visit ArthroplastyToday.org. AAHKS recognizes that the unique collaboration between our members and the medical industry has made total joint arthroplasty one of the most reliable, cost-effective and successful orthopaedic procedures. 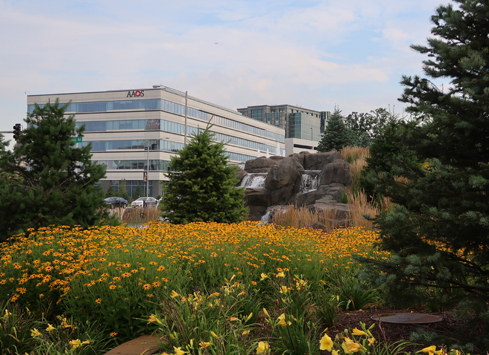 Learn more about partnering with AAHKS.